The average 30-year, fixed mortgage rate stayed still this week, inching up to 4.45 percent from 4.44 percent the week prior, according to Freddie Mac’s Primary Mortgage Market Survey® (PMMS®). 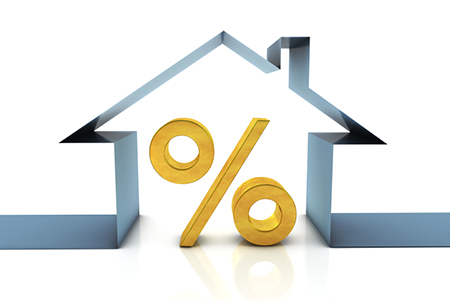 The average 30-year, fixed rate has been rapidly rising since the start of the year. On Wednesday, the Federal Reserve increased its interest rate, denoting the first of an expected three raises this year. Although mortgage rates are moved by Treasury yields, a Fed increase can affect borrowing costs. The average 15-year, fixed mortgage rate was 3.91 percent this week, up from 3.90 percent the week prior, according to the PMMS. The average five-year, Treasury-indexed hybrid adjustable rate was 3.68 percent, up from 3.67 percent. Affordability is becoming challenged even more so now that rates are rising, but, generally, housing is responding well, according to Kiefer. Stay tuned to RISMedia more developments.